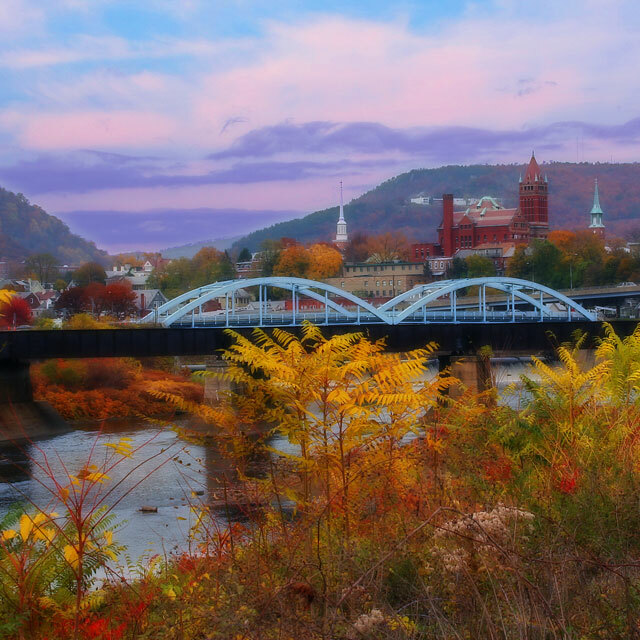 VOTE for Cumberland, MD HERE! VOTING FOR THE 2018 TOP ADVENTURE TOWNS CONTEST IS OVER. Winners will be announced in the October 2018 issue of Blue Ridge Outdoors Magazine. Readers are allowed to vote once per size category every 24 hours. You can vote on desktop, mobile, and/or tablet. Return to vote every 24 hours! Each round ends at 12 noon on its respective end date and the next round will resume at 5:00 pm that same day. Any cheating and fraudulent votes are grounds for possible disqualification. Winners will be announced and featured in the October 2018 issue of Blue Ridge Outdoors magazine in our annual Top Adventure Towns issue!